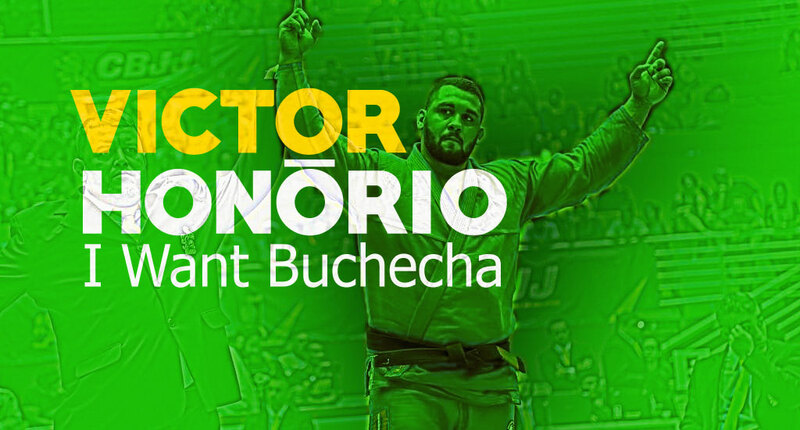 One of the most powerful individuals in Brazilian jiu jitsu today is ultra-heavyweight rising star Victor Honório, who will be making his black belt debut at the IBJJF World Championships this week – the hardest and most prestigious tournament in this sport’s landscape. “The partnership with Qatar happened through Theodoro [Canal] who introduced me to Fabrício [Moreira]. They were starting the project there, teaching the army. 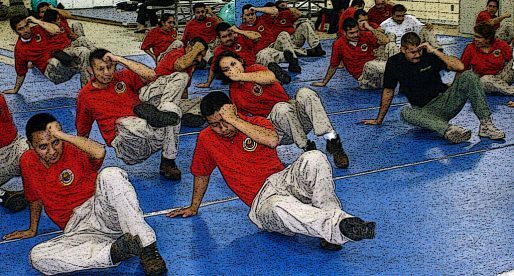 They have a full self defence department for the military, which runs parallel with a competition team” Said Honório to BJJ Heroes. 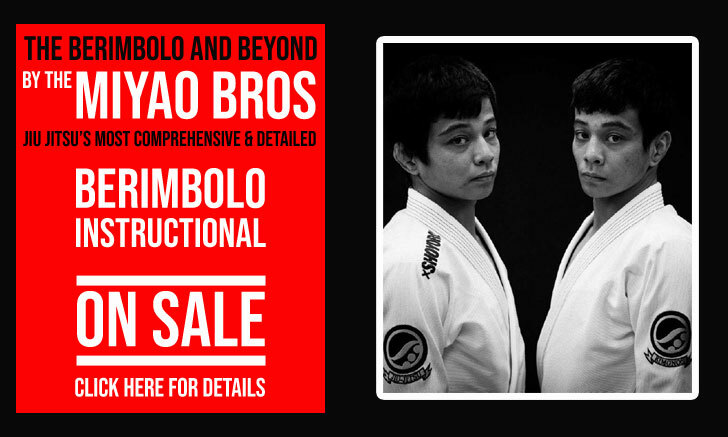 “There are 30 black belts, the team is strong. I started on August last year and things are moving forward”. 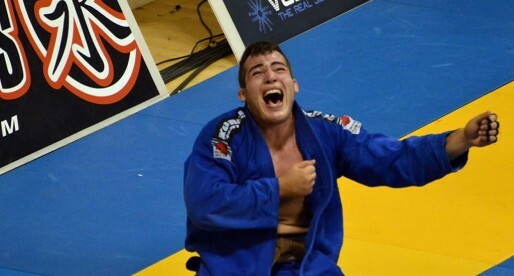 But this is in the past, as soon as he recovered Victor returned to Qatar for the Worlds camp with his team mates, where he prepared for the best ultra-heavyweight division the IBJJF World Championship has ever seen. This is not an understatement, the +100 kilogram weight class is absolutely packed with talent for 2018 with 19 strong competitors. “In previous years people waited for the semi-finals to look at the ultra-heavies, now they better look from the very first round because there are only good matches”. 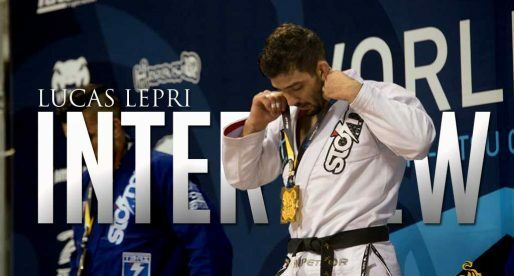 Said Honório who has a gold medal and a name on his sights – that of 10x black belt world champion Marcus Almeida. A man Honório has not yet faced in his career. “I want this fight with Buchecha badly. 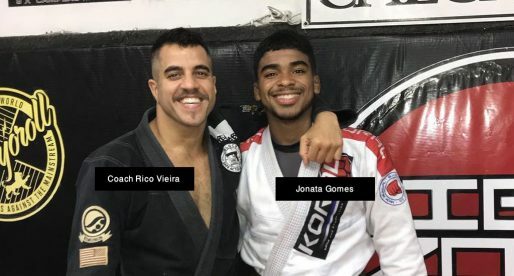 I’ve run this in my head 1000 times, maybe more.” Said Victor, referencing that there is no change in strategy to face the most accomplished gi grappler of all times: “The game will be the same, let’s see what it brings. It will be a great match, he only goes forward and I really want this, I want to be world champion this year. I trust my game and the sacrifices I made to get it, so I am optimistic”. 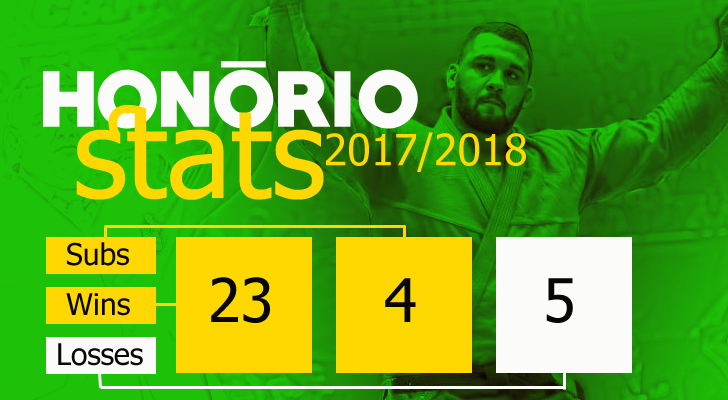 This coming weekend Victor Honório will have his chance to earn one of the few big titles still missing from his trophy cabinet, after wins at the ACBJJ HW Grand Prix, Brazilian Nationals (2017) and IBJJF South American tournament.